Earlier today, 3-star linebacker Richard Moore chose to “weigh his options and reopen his [recruiting] process”. He plays for Cedar Hill and is teammates with 5-star wide receiver DaMarkus Lodge who also decommitted from A&M. 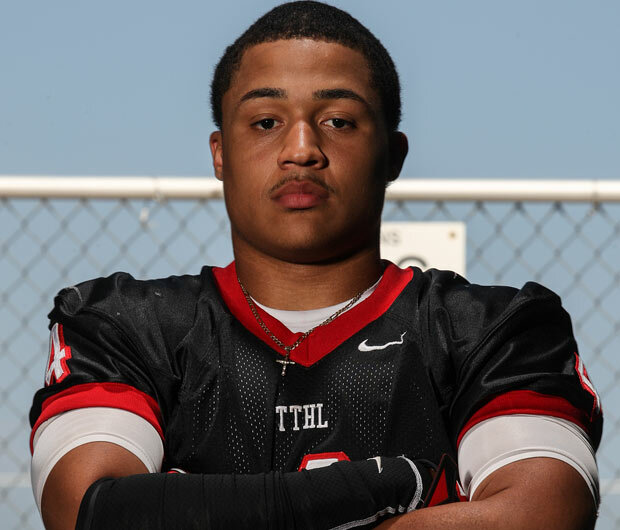 This is the third Cedar Hill player in just two years who has committed to A&M only to end up decommitting. Last year, it was Quincy Adeboyejo who later signed his letter of intent with Ole Miss. Given the familiarity that the three teammates have with each other along with the fact that Lodge has family in Mississippi, Ole Miss seems to be the odds on favorite to land both Richard Moore and DaMarkus Lodge. It will be interesting to see if A&M gives much consideration to Cedar Hill players going forward. Their coach cannot be happy with three of his players spurning the Aggies in such short time. Simply put, it’s bad business and the Aggies are bound to think twice before offering Cedar Hill players future scholarships.